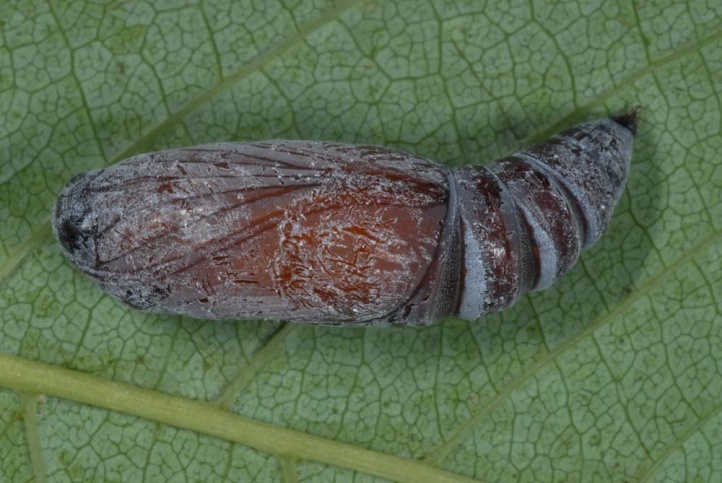 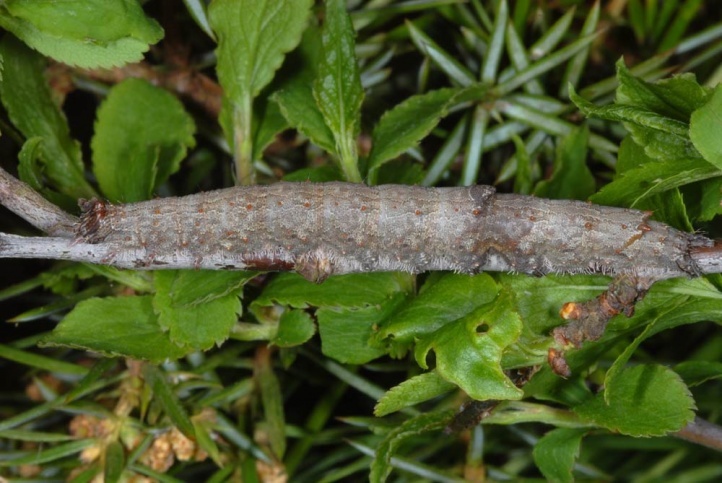 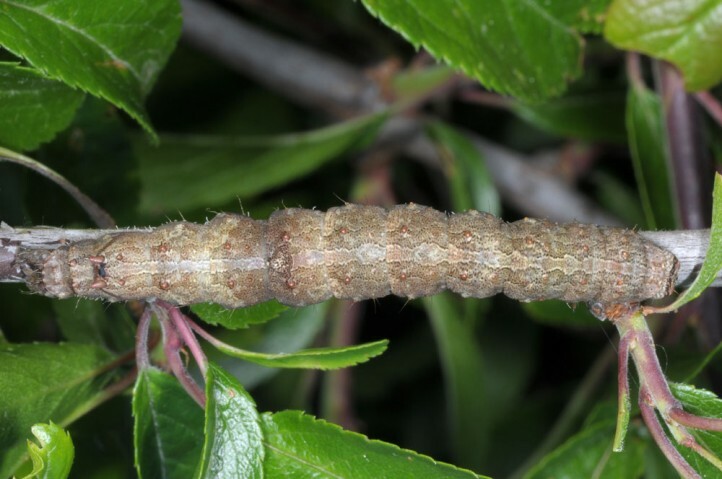 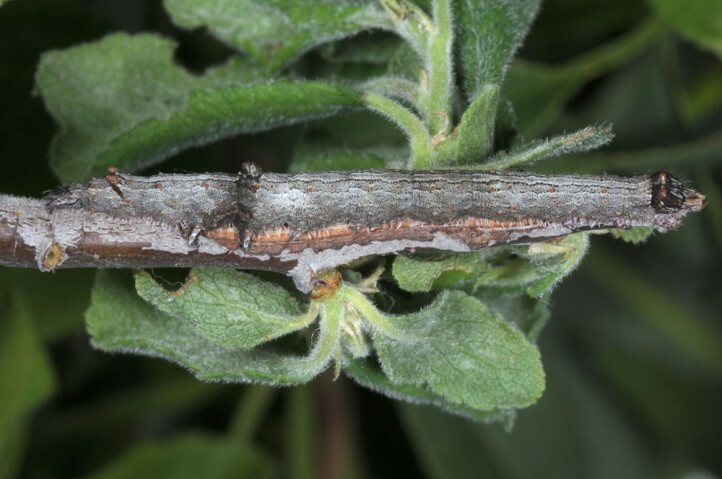 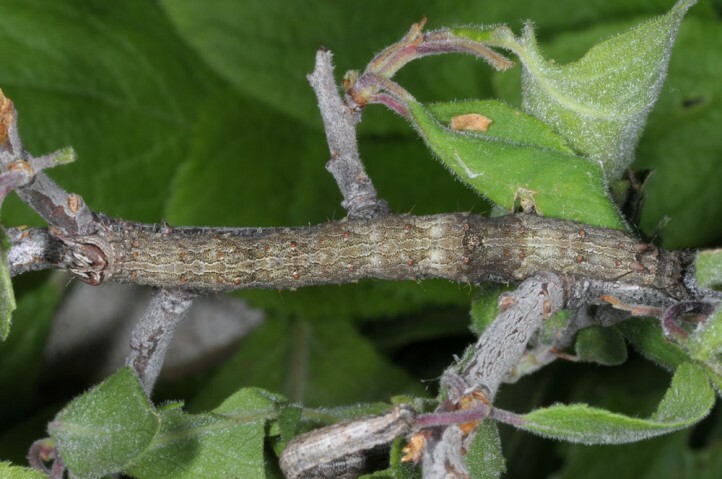 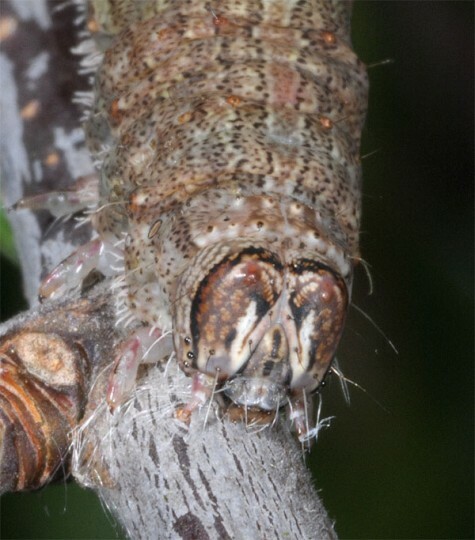 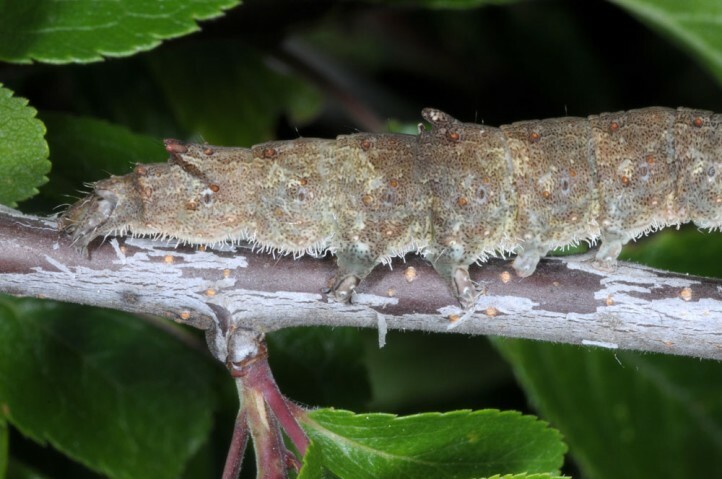 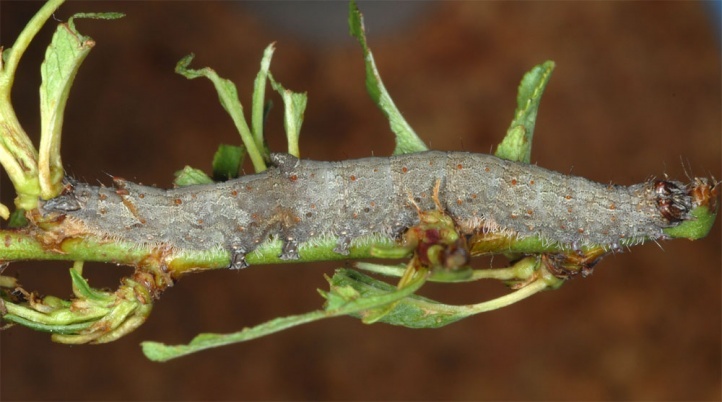 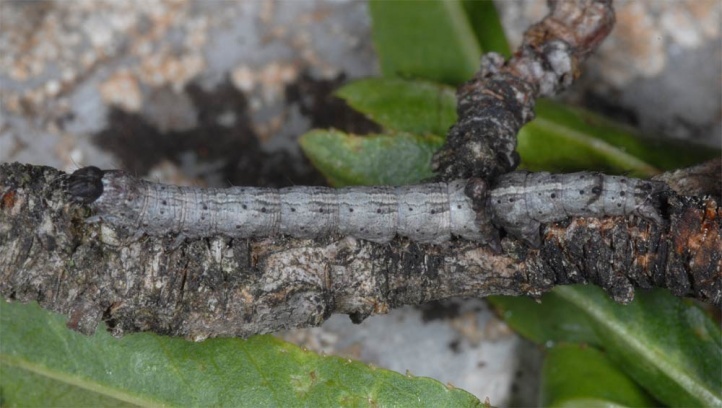 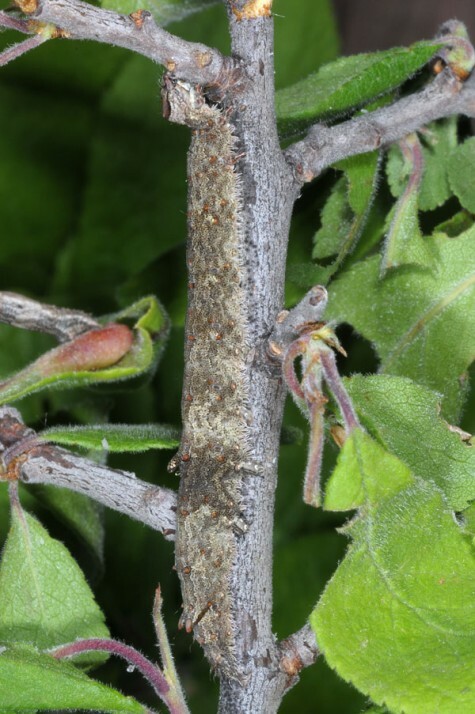 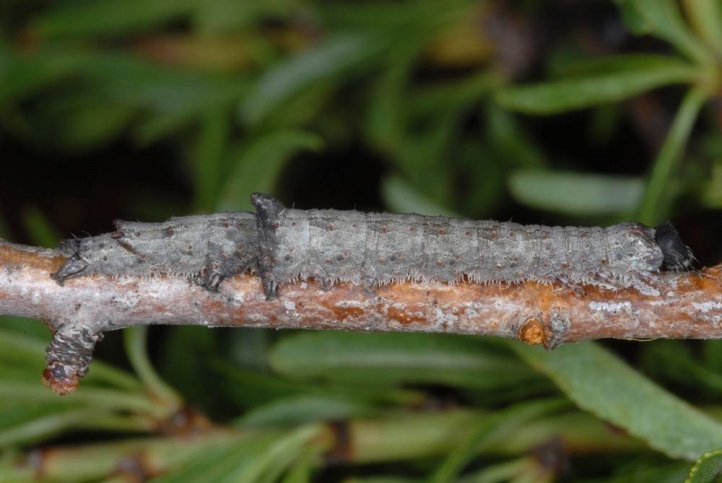 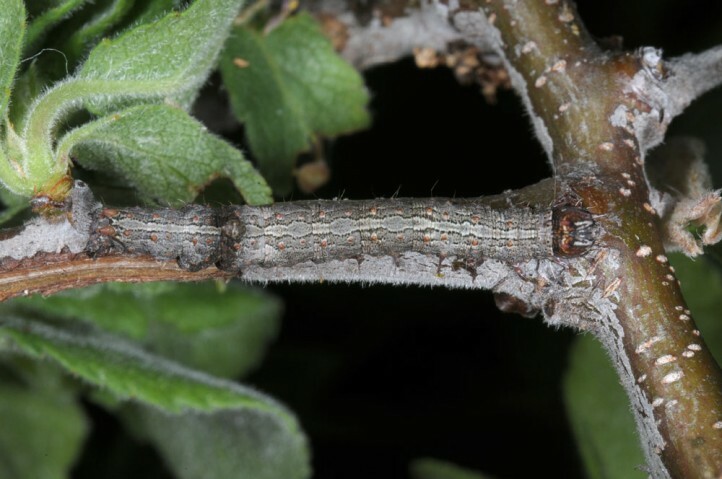 The larvae feed on Prunus species (Prunus spinosa and others). 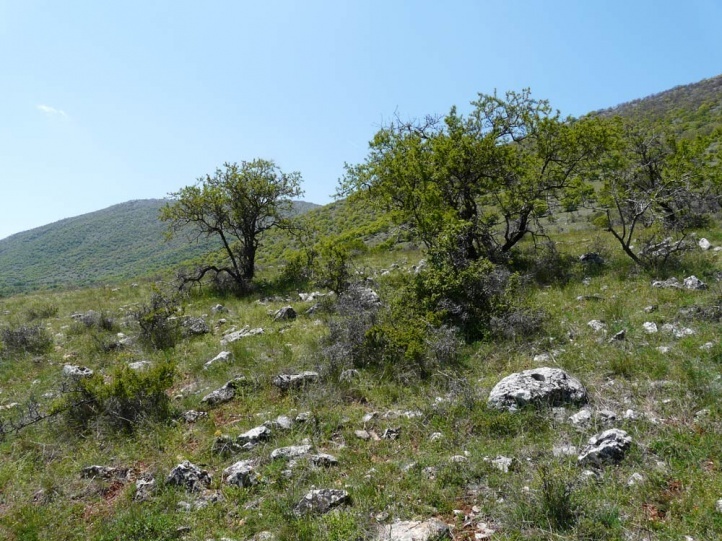 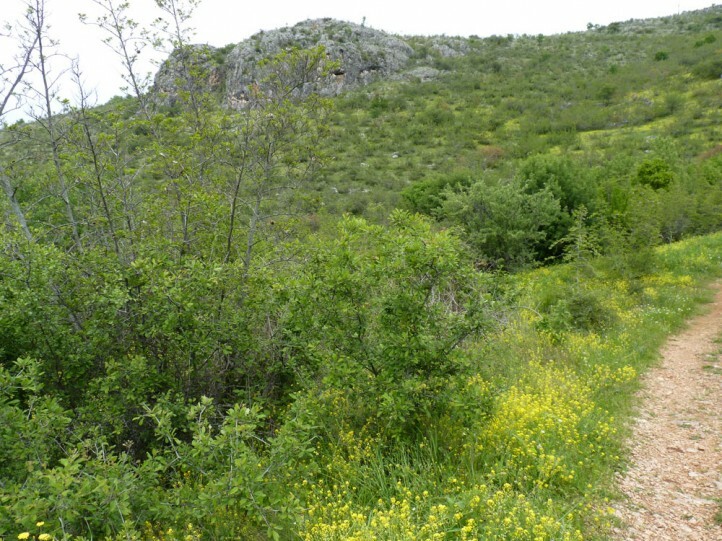 I found caterpillars on grazed steppe slopes in Northern Greece that were interspersed with oak and Prunus groves, where Pyrgus cinarae, Iphiclides podalirius and Satyrium acaciae occurred. 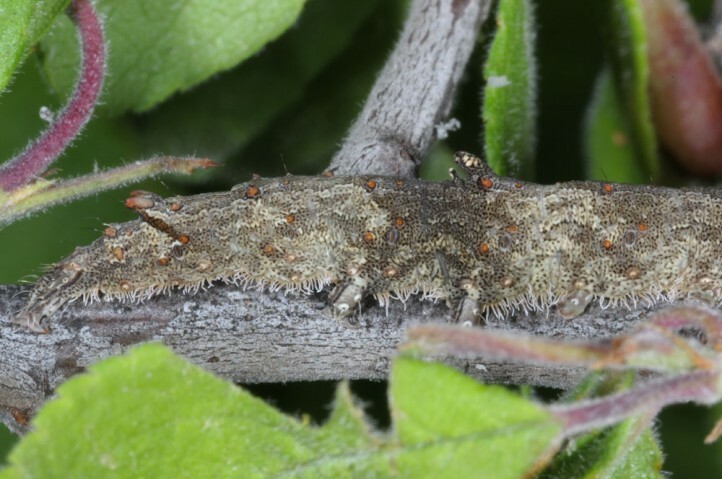 In general, more or less all sunny and hot, grove-rich areas with Prunus should be suitable for Catocala hymenaea.. 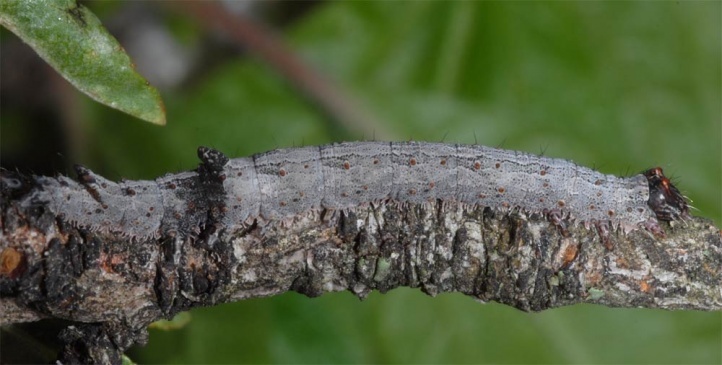 The caterpillars usually hatch in late March or in April out of the hibernated. 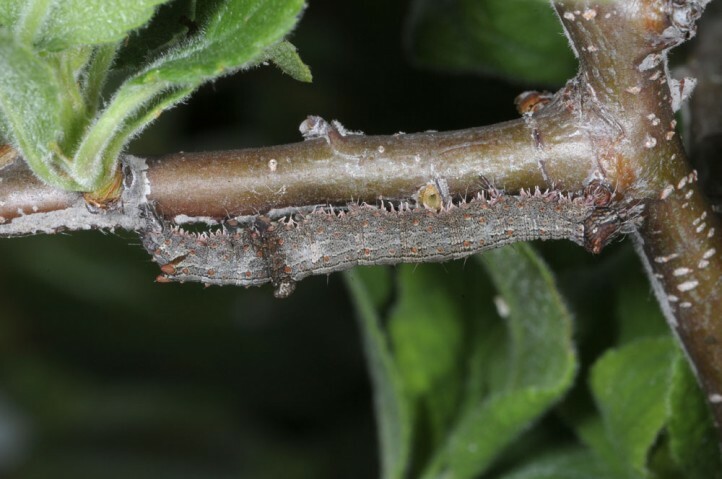 The caterpillars reach maturity in late May or June. 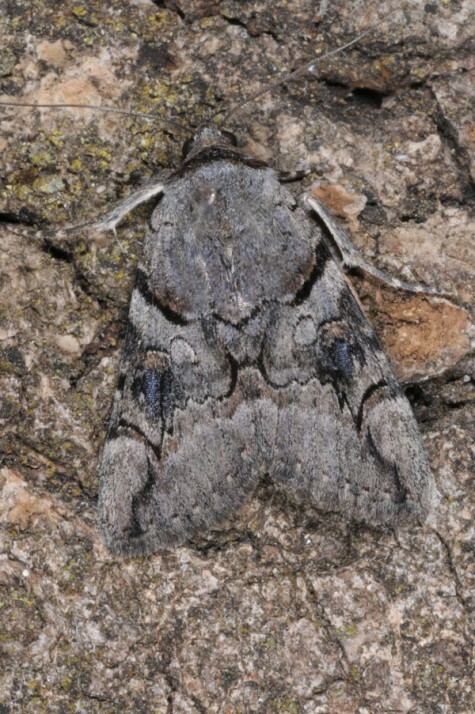 The moths fly in July and August. 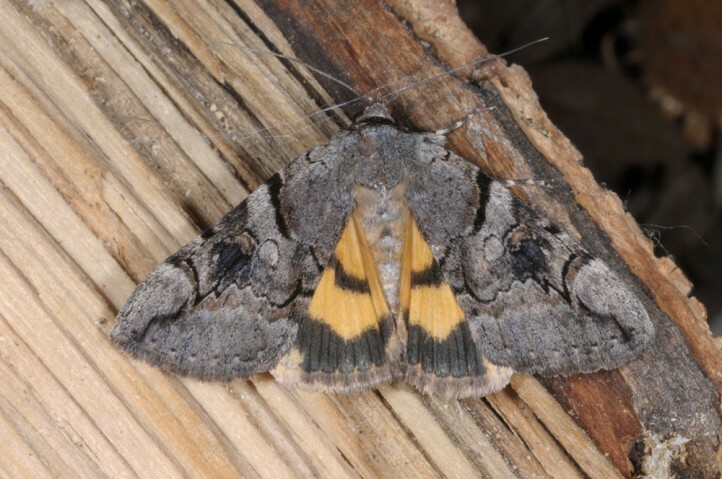 Catocala hymenaea is likely to be at risk only slightly (overall decline of extensively managed or unused structures especially due to ever further expansion of agricultural fields). 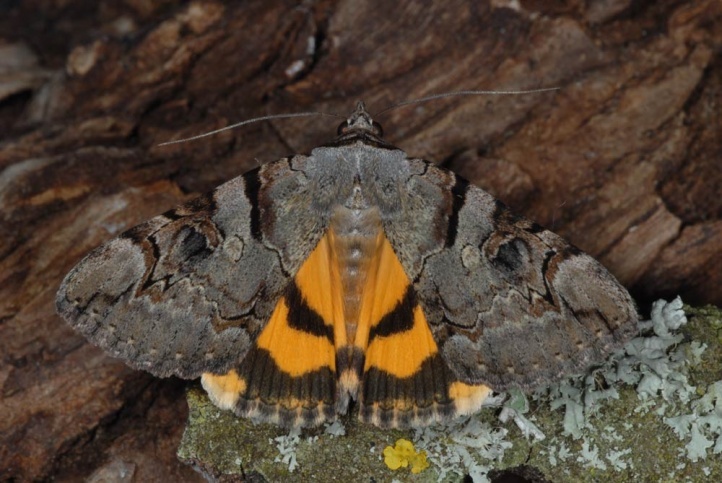 Catocala hymenaea is distributed from eastern Austria to the Balkans and the Black Sea. 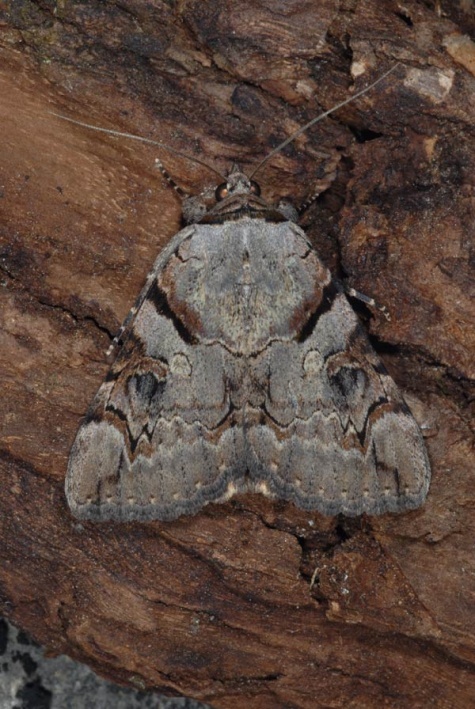 From here, the spread extends in Asia to the Altai.